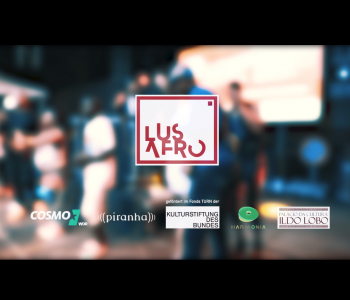 VIDEO about LusAfro in Praia, Cape Verde! .Enjoy this amazing recap video by one of our partners Cosmo !
. 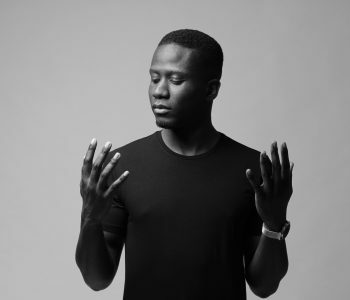 One of the youngest LusAfro participants, the talented Afro House DJ Buruntuma gives us an insight into his mayor musical influences compiling this groovy playlist – ENJOY!